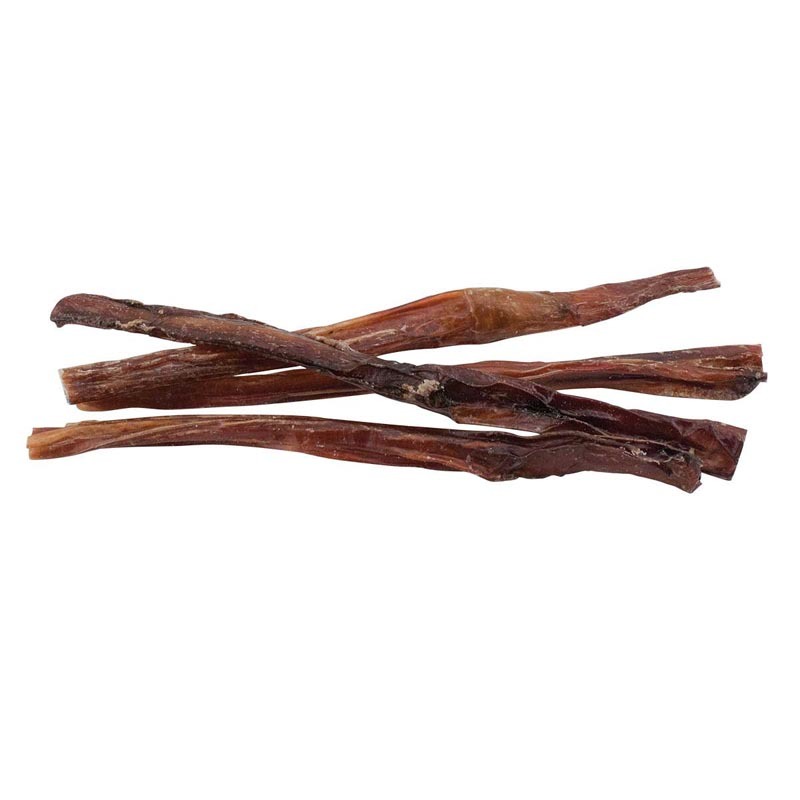 Pet 'n Shape Pizzles Sticks 12"
A high protein, low fat, highly digestible dog treat from Pet 'n Shape Natural Dog Chewz. Made and sourced in the USA! Pet 'n Shape Pizzle Sticks 3-4"